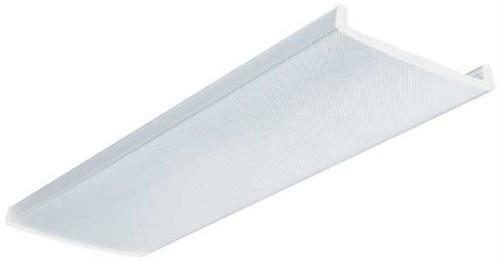 Progressive Innovators, Inc. has been supplying replacement light covers for almost 30 years. Today we are full service lighting wholesaler dealing in LED fixtures and retrofits, industrial illumination and Emergency Lighting and signage. Our catalog of replacement light covers includes globes, wrap-arounds, refractors, ornamental light covers, wire-guards, ellipsoids, plus many more. Because the manufacturers' light fixtures and covers are rarely labeled with model or part numbers, our process starts by accurately identifying your part and providing you a quote. With our database of over 10,000+ illustrations and our experience we can quickly identify and furnish a written quote within 24 hours. Please begin browsing by clicking on a section below. Our factory can reproduce virtually any light cover you may require. We have a large inventory of materials to match existing lenses. Call or email us for instructions on how to submit measurments for your replacement light cover. We offer many lines of LED fixtures and retrofit products. Call us to so we can help you with your project. 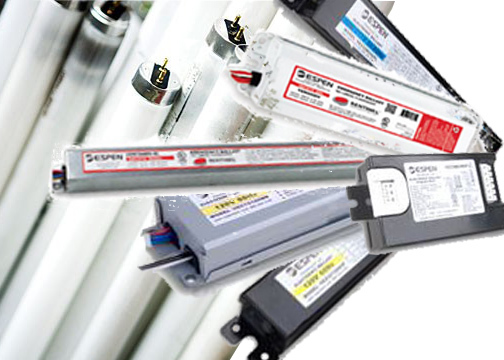 We carry many lines of lamps and ballasts. Please give us a call to discuss your needs.